Next Gen Gaming is an Australian run software developer working under the NYX Gaming Group brand. Between Next Gen and NYX there are offices in Sydney, Las Vegas and Stockholm and the combined partnership has resulted in a worldwide presence in the virtual casino industry. Next Gen and NYX are licensed and regulated by the United Kingdom Gambling commission, providing legitimate, tested and reliable casino games both online and for land based casinos. In 2014 the company won a Special Achievement award at the EGR B2B Awards in recognition of showing innovation in a wide number of sectors with a desire to push the industry forward, recognising the brand or for its impressive growth and modern flexible solutions. G’Day Casino – G’day offers all of Next Gen’s most popular pokies titles along with a range of other slot providers, table games and a live dealer casino. Thrills – Thrills is a pristine online casino with a unique and eye catching design, perfect for playing Next Gen casino games amongst many others. You’re required to register for a free account at Thrills before gaining access to the sites game catalogue. 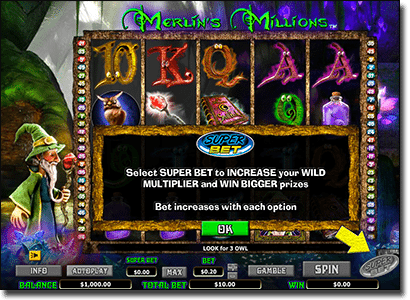 Slots Million – there is hardly a gaming provider you won’t find at Slots Million, with over 1800 pokies available including a great range of NextGen favourites. Next Gen games operate over the NYX Open Gaming System, with browser based games using HTML5+ that require no download to access and are available on desktop and mobile. The NYX OGS is utilised by over 45 well known casino operators, bringing the benefit of hundreds of game titles in the one integrated platform, with games from Cryptologic and Sherriff Gaming also coming under the NYX OGS umbrella. Using HTML5+ software, mobile play is accessible from a wide range of smartphones and tablets as no apps are required to be downloaded. 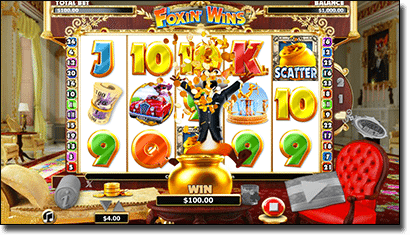 iOS and Android users can access Next Gen Gaming pokies at our recommended mobile casino sites anywhere an Internet connection can be secured as long as the device supports HTML5. Online casinos like Slots Million offer Next Gen games for free play in demo mode, so you can try them out before placing any real money bets.